In terms of serious silverware, Kuranyi's time in Russia was marked by little success. His personal record of 56 goals in 151 competitive outings for Dinamo was, however, more than respectable – as was only to be expected from a player who had hit the net 111 times in 261 league appearances for VfB Stuttgart and FC Schalke 04. 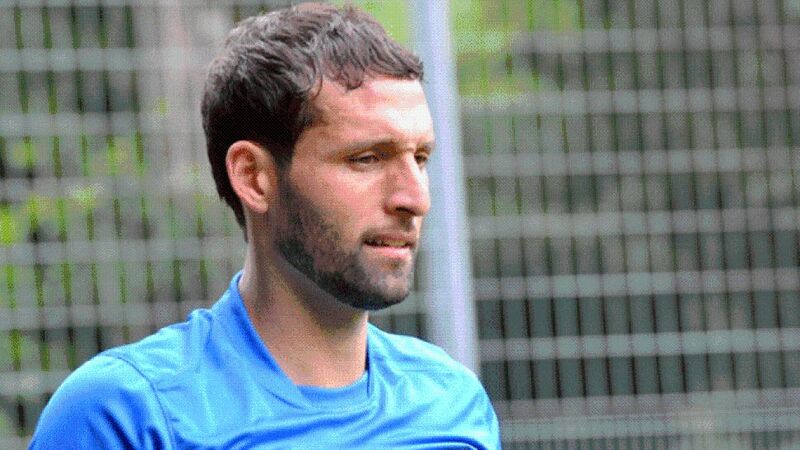 Returning to Germany after his contract with the Moscow club expired, Kuranyi had been keeping himself fit at fourth-flight 1. FC Saarbrücken and says he had "a few offers" from Bundesliga clubs before penning a one-year deal with Hoffenheim. "It was clear pretty quickly that 1899 Hoffenheim was the best choice," the Rio-born sharpshooter explained.